Ian is definitely a hoot & both Jon and I loved chatting with him! Ian is an Industrial/Organizational professional working as a self-described Learning & Development Nerd. 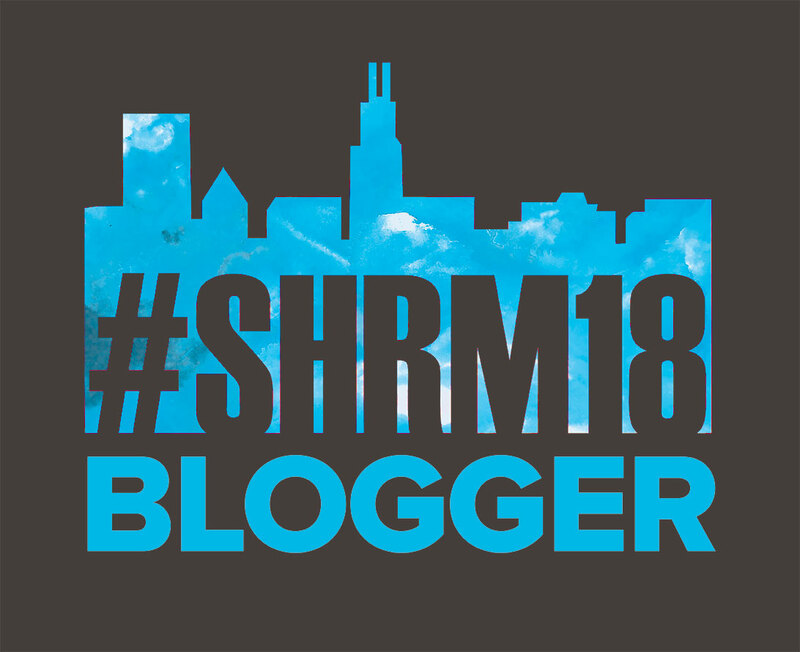 We talk about his obsession with Brittney Spears and Improv and how Improv has helped him be a better HR professional – are you listening SHRM? Perhaps SHRM19 needs to have an improv track! Hope you enjoy listening to our talk with Ian as much as we enjoyed talking with him! How do you connect with Ian?